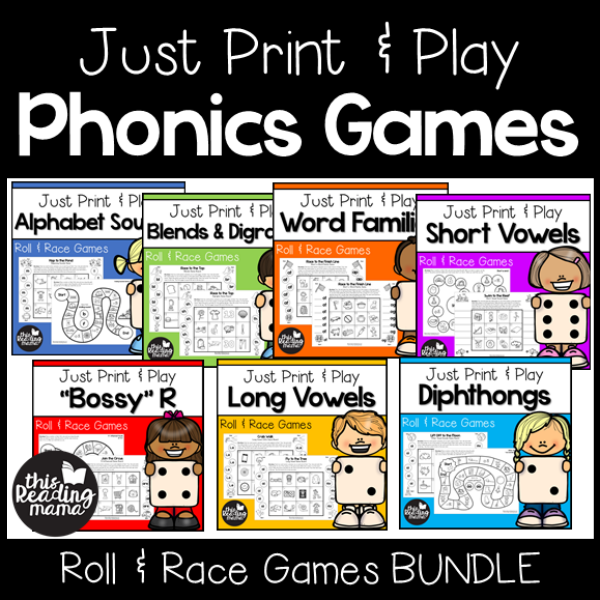 If you like hands-on, NO prep games, these Bossy R Games will be the perfect fit. 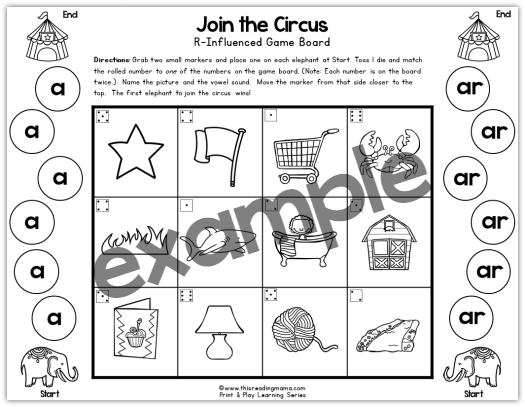 With two levels of r-controlled vowels, you can just print and play! 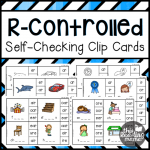 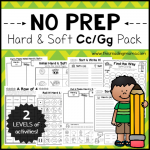 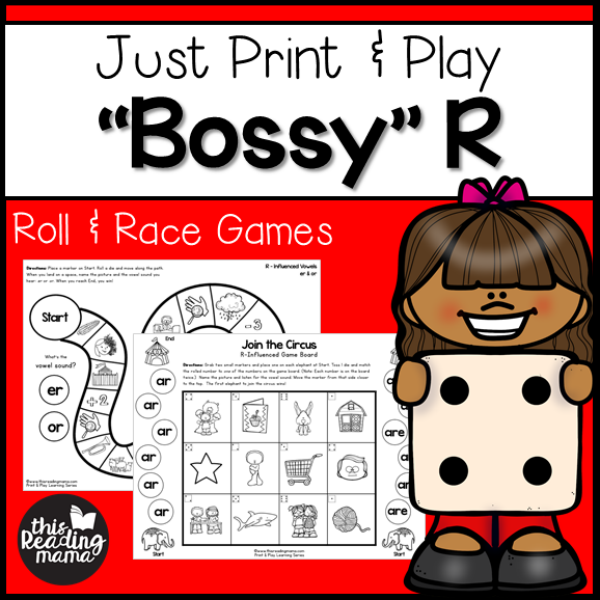 These NO PREP, bossy r games are super simple to implement at home or in a classroom. 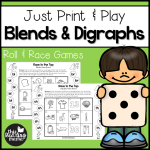 You only need to gather a few small manipulatives and you’re ready to just print and play. 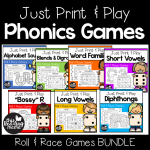 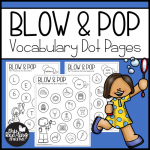 You can find the free version of these games in our Print & Play series, but this bossy r pack has been added to, updated, and changed to make them better! 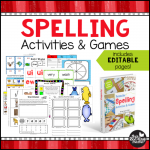 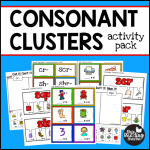 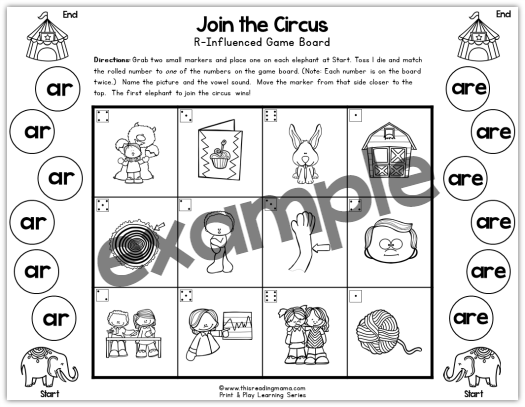 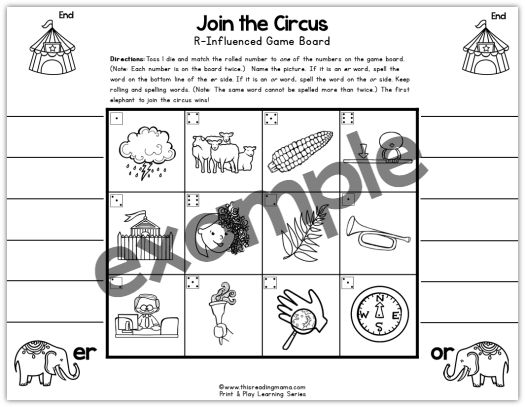 Three different game boards are included for each game, some that require learners to simple identify the sounds they hear in the words and other boards that incorporate more spelling and writing. 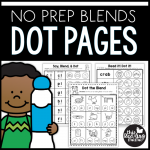 With all the options, they make differentiation a BREEZE!